Just as “Bob the Builder” (from PBS Kids) and his team renovate, repair and construct their environment, preschoolers like to explore and change their environments, too! They are natural builders – blocks are meant to be stacked, blanket forts draped over furniture, or a stream of water dammed and redirected. 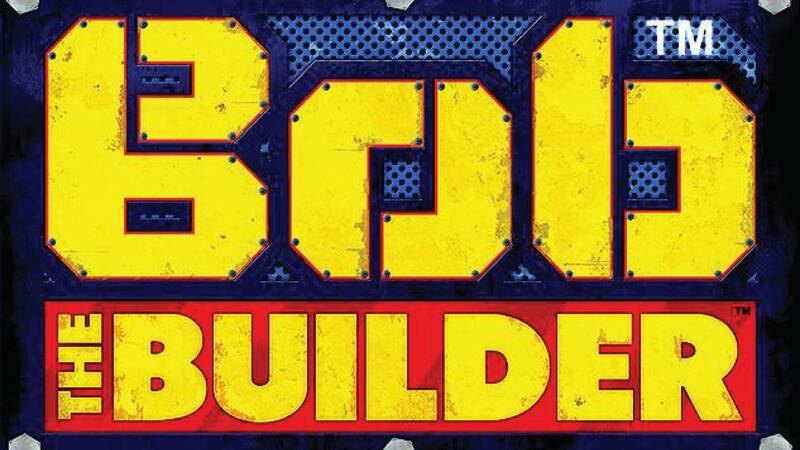 In this “Bob the Builder” activity, early learners will be introduced to the terms “engineer” and “construction” while learning about the importance of these roles in planning and building a community. Students will also be able to design and build their own skyscrapers as they develop skills in design, creativity and teamwork. Expand their curiosity and wonder in their community as Bob creates his!